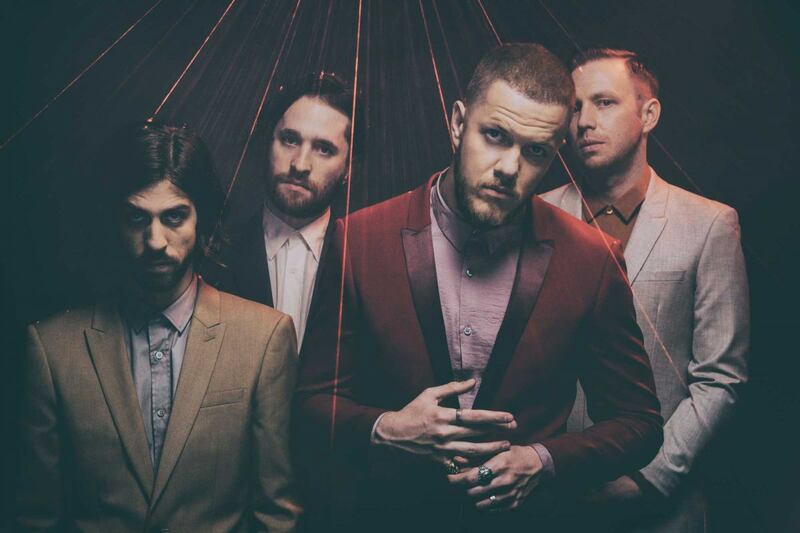 Grammy-winning rock band Imagine Dragons is finally coming to Malaysia for the first time ever! Thanks to PR Worldwide and Live Nation, the quartet band will be bringing their massive global headline tour, The Evolve World Tour to Kuala Lumpur next year! 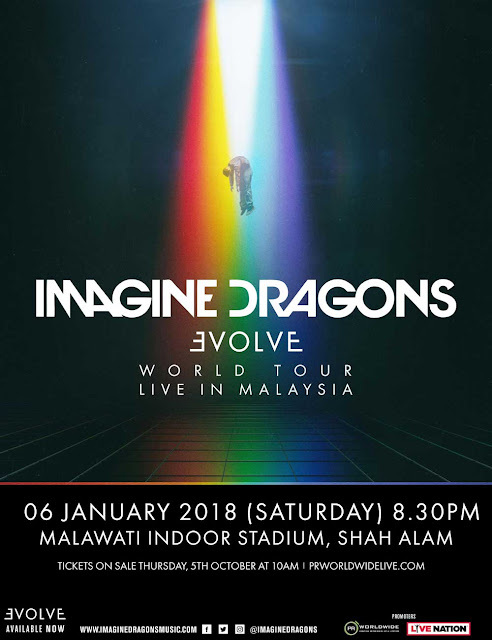 The highly anticipated concert will take place on 6 January 2018 at the Malawati Indoor Stadium, Shah Alam, with tickets going at RM188. The tickets are scheduled to go on sale starting 5 October 2017 at 10am through prworldwidelive.com and myticket.asia. After Malaysia, the band will head to Singapore the next day on 7 January at Singapore Indoor Stadium. Tickets are available via sportshub.com.sg. Since the release of their debut studio album “Night Visions” in 2012, the band gained worldwide recognition through many of their addictive rock anthems including “Radioactive” and “Demons”. The band released their third album “Evolve” on June 2017 which features their lead single “Believer”, and the album shows a brighter but more layered emotional outlook compared to their previous albums. “The last year’s been the healthiest year of my life, and I think that’s very much reflected in the music,” says lead vocalist Dan Reynolds in a statement. “There’s definitely some moments of sadness on this album, but there’s also moments of real celebration,” he added. The band members of Imagine Dragons also include guitarist Wayne Sermon, bassist Ben McKee, and drummer Daniel Platzman. Stay tuned for more concert details and ticketing updates.